Jalan Besar Stadium, Friday, June 24, 2011 — The Singapore U16s held off a late charge by JuventusU15s to win their Lion City Cup semi-final match 4-3 on penalties after the game ended level at 2-2 at the end of 90 minutes. 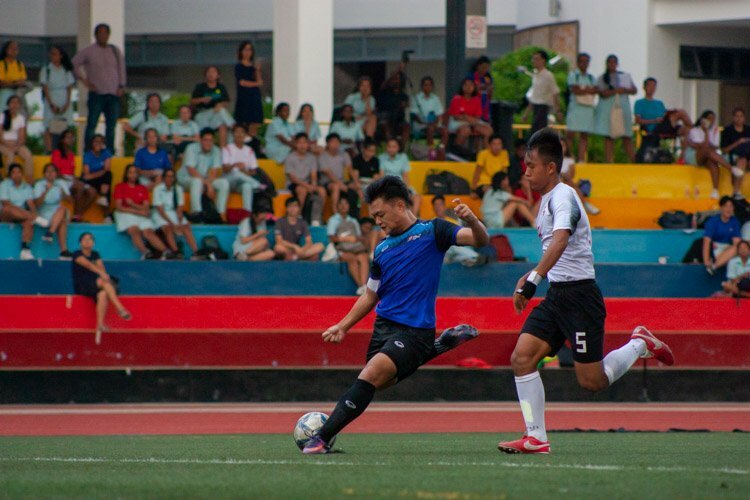 Singapore cruised through the first half after scoring two very early goals. However, Juventus battled back to level the score late in the game. It was a dramatic end to the match with a Juventus player sent off and a controversial decision by the referee during the penalty shootout to allow Jonathan Tan to retake a penalty. The home side made a blistering start to the game, scoring twice within the first 15 minutes of the game as the Cubs, clad in red, took the game by the scruff of the neck. 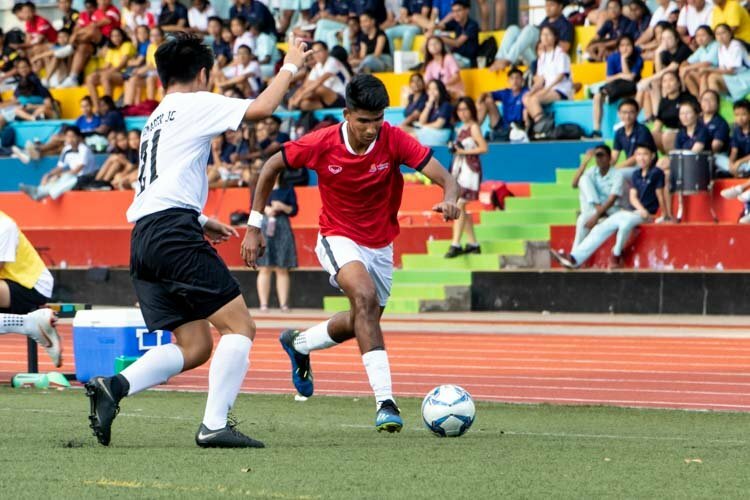 After missing a host of chances in the previous match, Hazim Hassan (Singapore U16 #13) silenced any critics in emphatic style, turning in a man-of-the-match performance, scoring both of Singapore’s early goals in the 6th and the 13th. 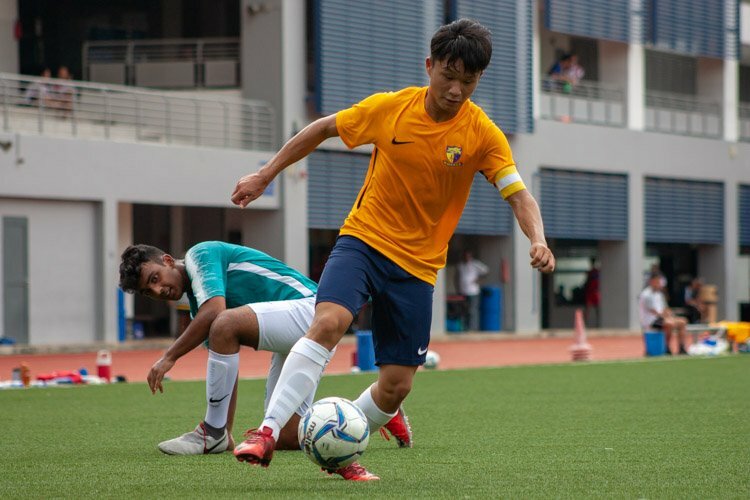 “I feel happy that I scored two goals today because the Italian players, especially their captain, were bigger size than me but I could get past him and score two goals,” said Hazim. Witnessed by a crowd of 2,100 spectators, the Cubs started the match brightly playing with urgency and purpose. Juventus, on the other hand, struggled to impose themselves on the field and before they could settle down into their usual rhythm, disaster struck. A hopeful chip into the Juventus defense in the 6th minute was brought down by Hazim but his first touch led to the ball going to the right, away from goal. However, he was inexplicably left with a lot of time and space by the Italians and he slammed his first shot into goal to send the Singaporean supporters wild. 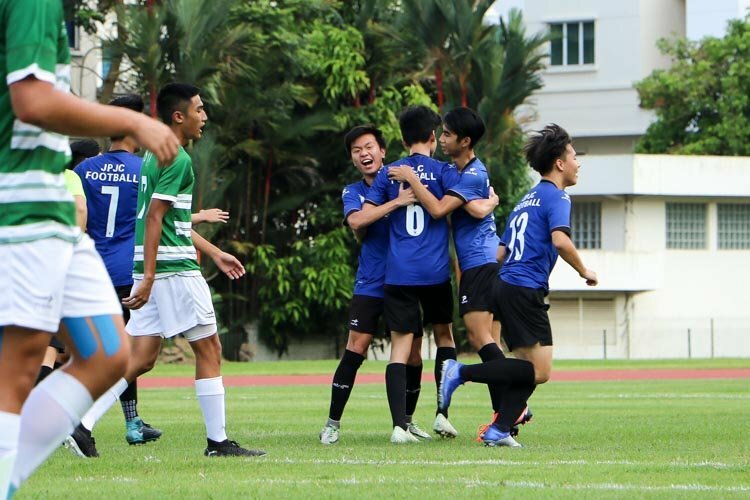 Before the Italians could regroup, Singapore struck again in the 13th minute. Hanafi Akbar (Singapore U16 #10) went on a mazy run leaving a couple of defenders in his wake before slotting an inch perfect pass for Hazim. The young forward made no mistake, sending a cool grounder past the Juventus goalkeeper for his second of the game. 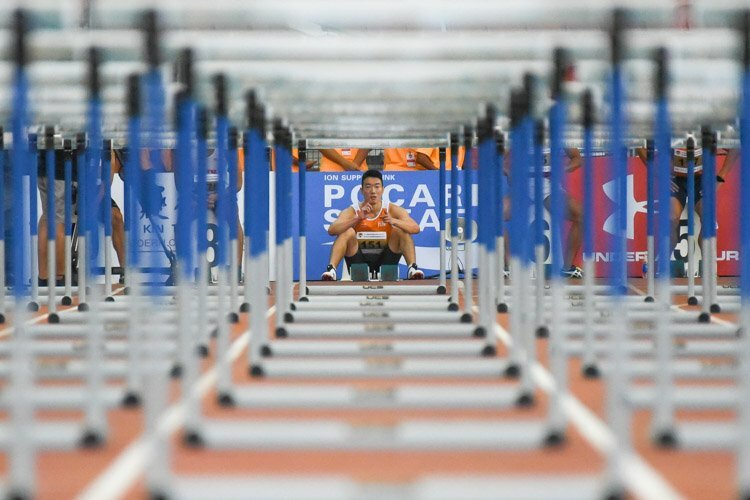 At this point Singapore seemed to be cruising into the final. Juventus looked devoid of ideas, especially with Nicholas Varetto (Juventus FC U15 #9) being marked out of the game by the dependable Dhukhilan (Singapore U16 #16). 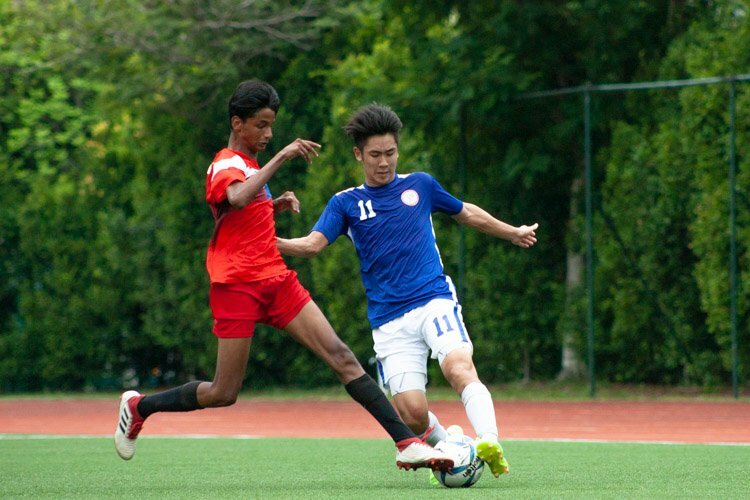 Singapore continued to pile on the pressure by playing hard and keeping possession of the ball. It was quite a dominant spell for the home team and they even had a few gilt-edge chances as the first half come to a close. The second half started pretty much the same but the Italians seemed more composed on the ball and were starting to gain momentum. Hazim had a chance to complete his hat-trick when Brandon Koh (Singapore U16 #7) did well to overlap and sent a cross in. However, he could not get a clean shot as his awkward volley went just wide. Hanafi Akbar (Singapore U16 #10), who was causing troubles for the Italian defense, was then substituted for Syazwan Mohamed Zin (Singapore U16 #9).Takuma Koga, Singapore U16 coach, explained his decision later on after the match. “He was already on a yellow card so we were afraid he would get another yellow card. It is also important to give other players an opportunity,” said Koga. Interestingly, this led to a period of dominance for the Italians. At the stroke of the hour, their resilience paid off. Fabio Gili (Juventus FC U15 #7) was found through on goal and he sparked a revival with an impeccable finish into the bottom left hand corner of the goal. 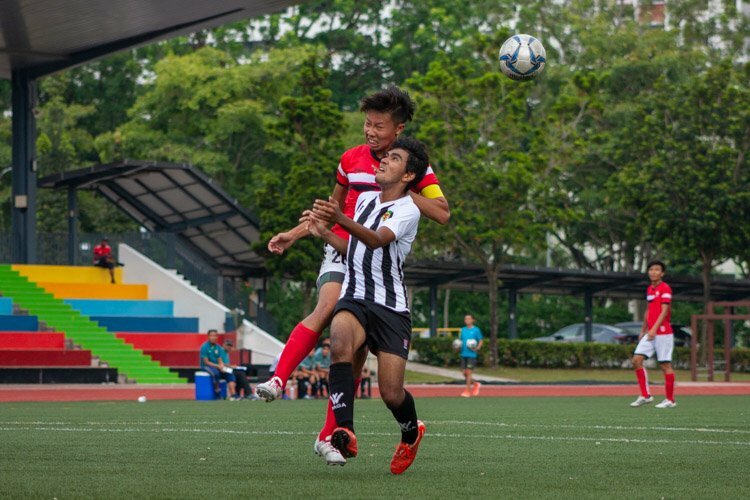 In his desperate attempt to block the shot, Dhukilan (Singapore U16 #16) overstretched his hamstring and struggled on the pitch, looking frustrated with his condition. After a while it was clear that he could not jog it off and was finally substituted. However, the Cubs could not prevent Juventus from leveling the score with 20 minutes left on the clock. Cubs goalie Fashah Rosedin came out for a corner but was too slow to prevent Gianluca Tartaglia (Juventus FC U15 #13) from heading the ball in. The Singapore boys were shaken. However, all the Italians’ good work was undone when Gianluca was sent off with five minutes to go in normal time. 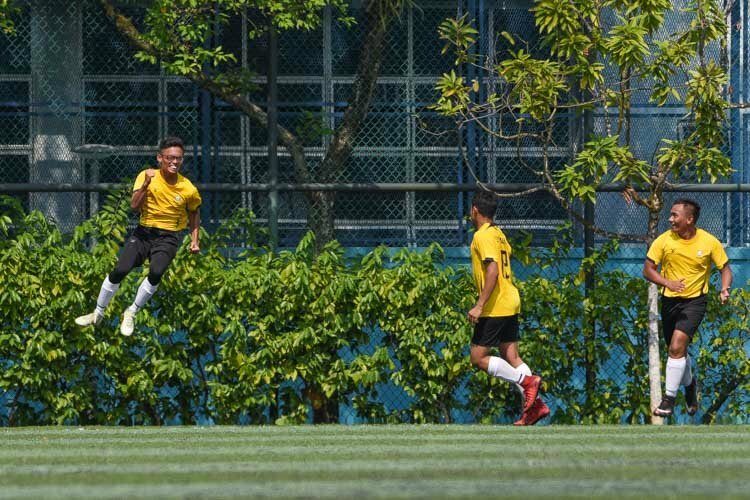 He was shown his second yellow card when the referee deemed that his boot was dangerously high as Hazim was going for a low header. 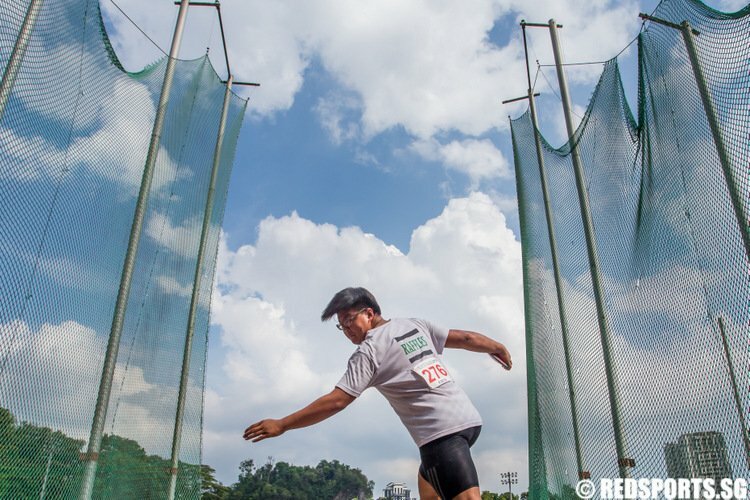 With only 10 men, Juventus could not overcome the Singapore side in normal time and the game went into penalties. Singapore was up first with Muhaimin Suhaimi who missed from the spot, heaping pressure on the home side. Davide Faverato (Juventus FC U15 #5) then put the visitors ahead, sending his kick down the middle to make it 1-1. The penalty shootout then went to 2-2 when Singapore scored their next two through Hazim Hassan and Iskandar Khairul Anuar (Singapore U16 #8) with Andrea Giannarelli (Juventus FC U15 #8) missing the second spot kick for his team. However, Federico Crepaldi (Juventus FC U15 #2) smashed his shot into the top right hand corner to put the pressure back onto the Cubs. There was added drama during the penalty shootout. Stepping up to take the fourth penalty for the Cubs, Jonathan Tan’s (Singapore U16 #11) first effort sailed wide past the top left hand corner of the goal. The Italians cheered as Federico Rinaldi (Juventus FC U15 #14) stepped forward, eager to restore their lead. However, to their horror and disbelief, the referee whistled for the missed kick to be retaken as he deemed the Italian goalkeeper to be off his line when the kick was taken. Jonathan did not miss a second time as he powered his kick into the bottom left hand corner of the goal to make it 3-2. Federico Rinaldi scored to level the score at 3-3 before Illyas Lee slotted in the crucial last spot kick for Singapore for a 4-3 lead. As Lorenzo Zarmanian (Juventus FC U15 #8) approached the penalty box, the jeers were deafening as chants of “Miss!” began to grew louder and faster. 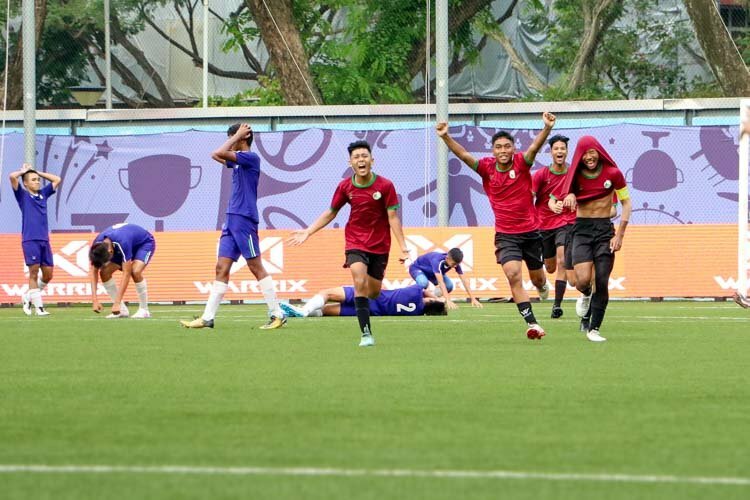 With the whole crowd against him, Lorenzo cannoned his shot into the crossbar, sparking a celebratory pitch invasion by the Singapore U16 bench. 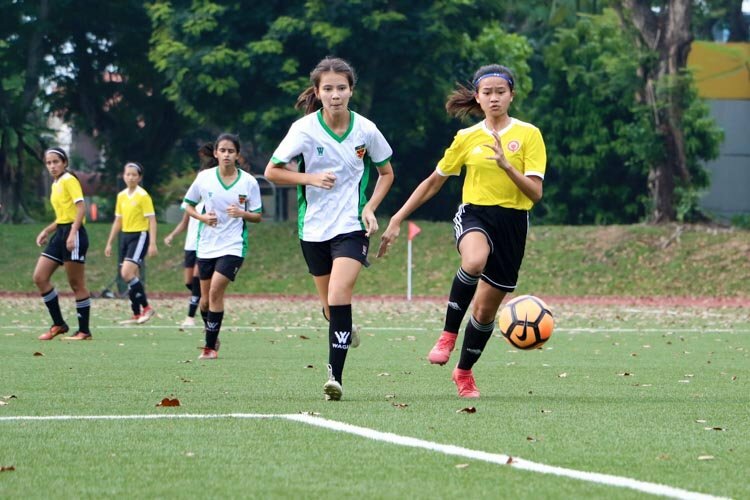 The victory meant that the U16 Cubs will move on into the final of the Lion City Cup on Sunday, June 26, 2011 against CR Flamengo who demolished the U15 cubs 3-0 in the other semi-final.